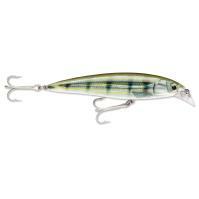 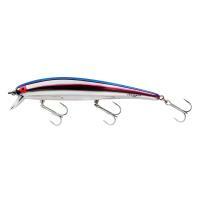 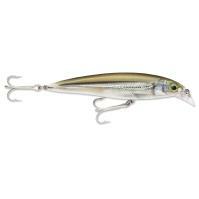 Rapala Saltwater X-Raps take the original X-Rap concept, and expands upon it, with new shapes and colors. 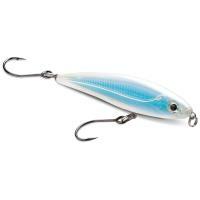 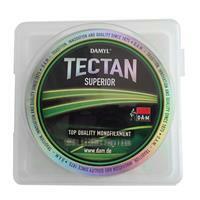 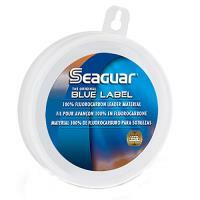 These baits are designed for offshore, inshore and freshwater fisheries. These are shallow diving lures, whose natural buoyancy suspends the lure during pauses in the retrieve. 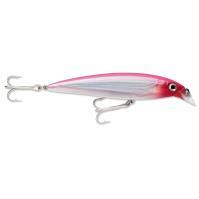 X-Rap lures have premium finishes including prominent scales and lateral line on the fuselage to capture and flash light like a beacon. 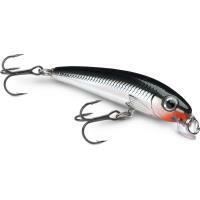 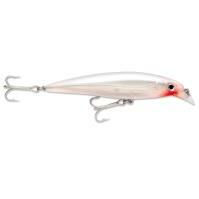 This Rapala slashbait action cuts, darts and slashes its way through the water. Intended for multiple species, with an internal long-cast system built in, fishing the X-Rap will get any angler's adrenaline pumping. 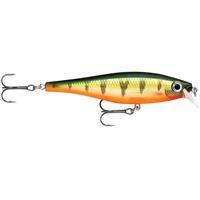 Comments: This bait is a great jerk-twitch bait for Northern Pike. 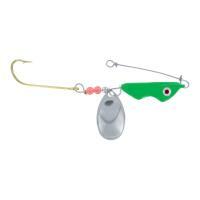 I work it with 2 or 3 twitches then a pause and it has been used to catch some nice pike (10 to 15) pounds. 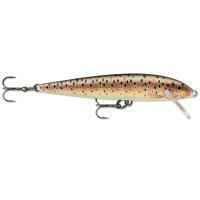 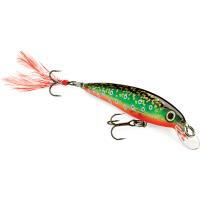 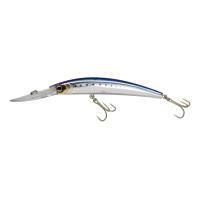 I believe the fact that it is bigger than most Rapala jerkbaits help it to attract the larger pike. 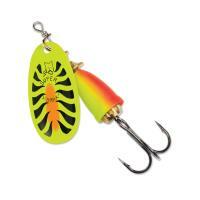 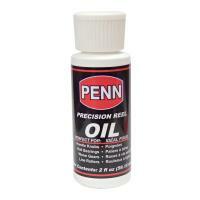 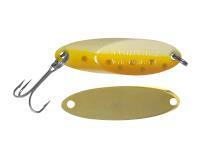 It also works for some big LM_Bass and Tiger Musky's up to 18 pounds. Comments: Good multi species lure! 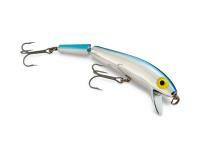 Rapala's good quality. Comments: Received all my SXR14 few days ago. 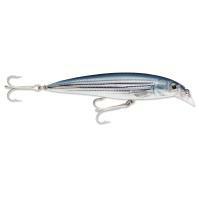 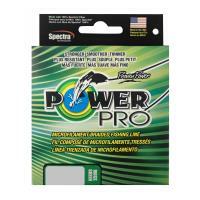 Very efficient trolling lures and I use to fish with these ones ! 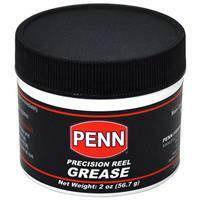 Comments: Thank you FishUSA. 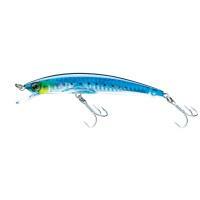 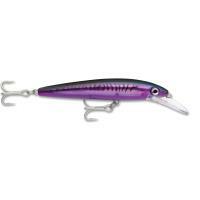 I purchased 3 XRAP SXR14 lures. 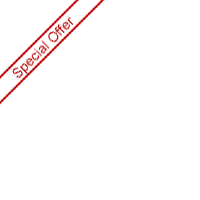 Your pricing was as good as I could find on the internet, and your free freight is a great incentive. You shipped quickly and I had them within a few days of ordering. 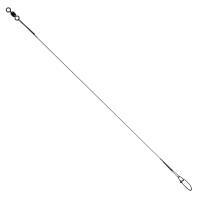 I'll be back soon for other items.